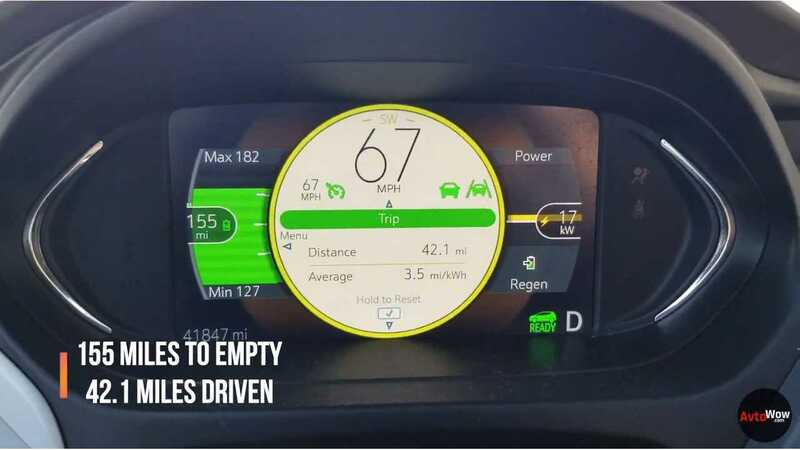 Just how far can a Chevy Bolt drive at 65 mph? In the early stages of electric vehicle growth, plug-in hybrids were the obvious solution for anyone wanting to drive electric daily but needing to travel regularly. The introduction of the Tesla Model S and the Supercharger network brought low stress, long range EV travel to the world. However, this was a costly solution for most potential buyers. Today, ranges have increased, prices have decreased and charging infrastructure has expanded across all automakers. The Chevy Bolt EV ushered in the current era of moderately priced, long range electric vehicles. At 238 miles of EPA estimated range, the compact Chevrolet seems well suited for travel. But just how well does the Bolt perform when driven at a consistent highway speed? Any person considering a Bolt as their primary vehicle will likely ask themselves this question. Well, Youtube channel AvtoWow decided to put this to a real world test. This particular 2017 Bolt has already accumulated nearly 42,000 miles. So it has likely seen its fair share of road trips already. The exterior temperature is 40 degrees Fahrenheit at the start of the test. To extend range, only seat and steering wheel warmers are used. For the duration of the trip, the driver maintains a speed around 65 miles per hour. The trip begins with a full charge estimating a 198 mile range. (With a Max estimate at 233 miles and Min estimate at 162 miles.) 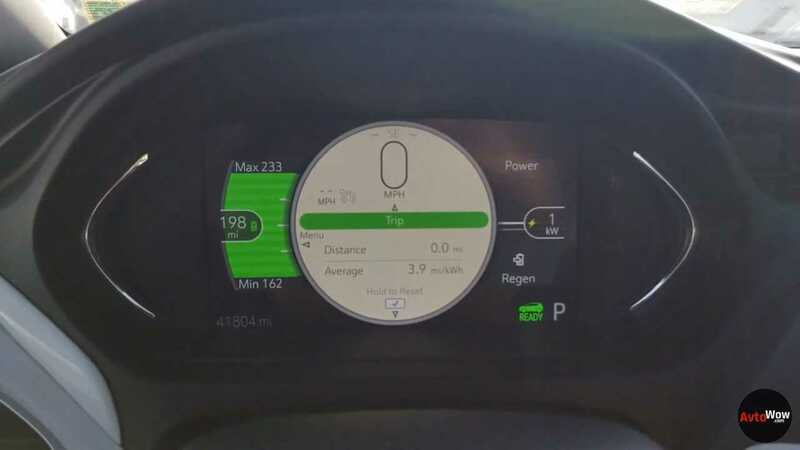 While the trip ends up being a bit of a close call due to a missed exit, the Bolt outperforms its guess-o-meter, going for 209 miles and averaging 3.9 mi/kWh. We have seen a few highway tests since the Bolt EV first launched. However, it is good to know that the electric hatchback can still exceed 200 miles even in cooler weather. Even after the car has seen over 40k miles.